The government is already spying on us through spying on us through our computers, phones, cars, buses, streetlights, at airports and on the street, via mobile scanners and drones, through our credit cards and smart meters (update), television, doll, and in many other ways. Spying in the U.S. is worse than under Nazi Germany, the Stasi, J. Edgar Hoover … or Orwell’s 1984. Personally, I’m a tech geek, and love the latest gadgets and toys. But I don’t want my dishwasher or refrigerator sending messages to me … let alone the intelligence agencies. 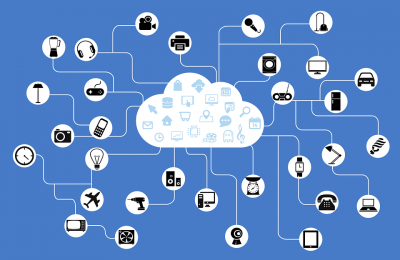 Despite all of the hype about IoT, I don’t know anyone who does. And see these comments by John Whitehead and Michael Snyder. Postscript: As security expert Bruce Schneier points out, the entire concept of the IoT is wildly insecure and vulnerable to hacking.